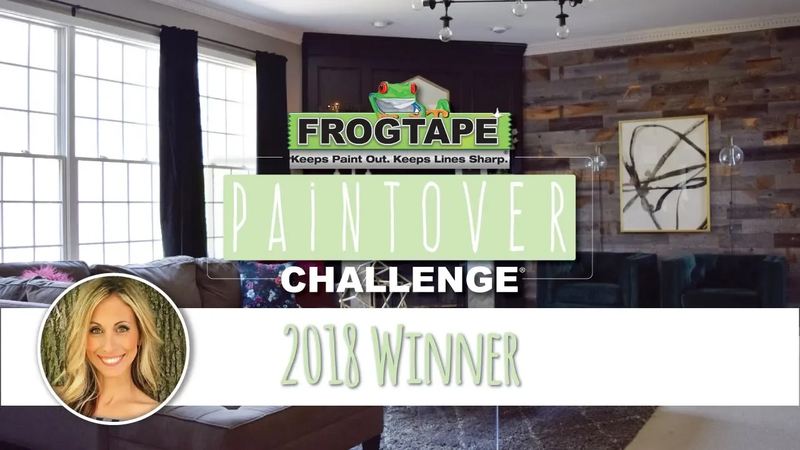 AVON, OHIO (June 13, 2018) – The votes have been tallied and the public has spoken – the winner of the 2018 FrogTape® Paintover Challenge® room makeover competition is Haneen Matt of Haneen’s Haven. 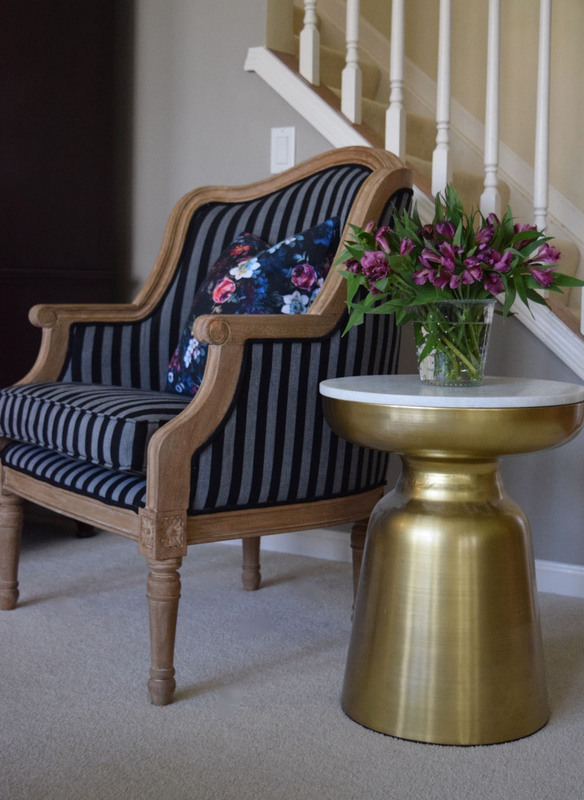 The Paintover Challenge® tasked six talented bloggers to redesign a room using paint, painter’s tape, a $1,000 budget and inspiration from the 2018 FrogTape® Design Trends, identified by celebrity interior designer Taniya Nayak. 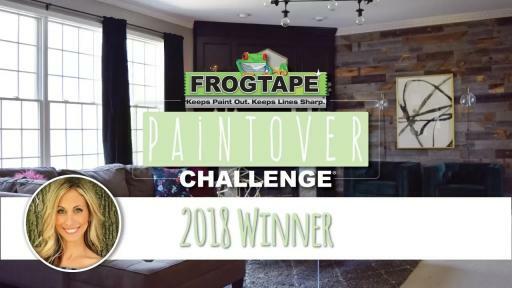 Throughout the makeover process, Haneen wowed readers with her family room makeover, and won $10,000 for her charity of choice – The Ronan Thompson Foundation – as well as a spot in an upcoming national FrogTape® brand painter’s tape magazine advertisement. 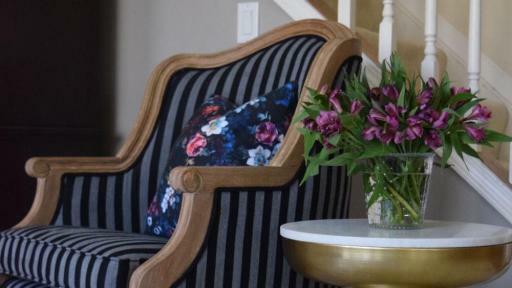 The Paintover Challenge® garnered nearly 39,000 votes from the public to select their favorite room transformation. 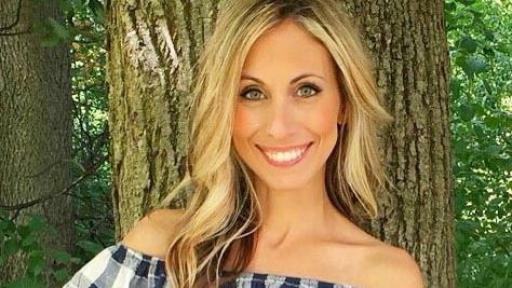 Participating voters were also entered to win a $1,000 Visa® gift card (the same budget each of the competing bloggers were provided), and a FrogTape® painter’s tape product package to jump start their own home makeover. 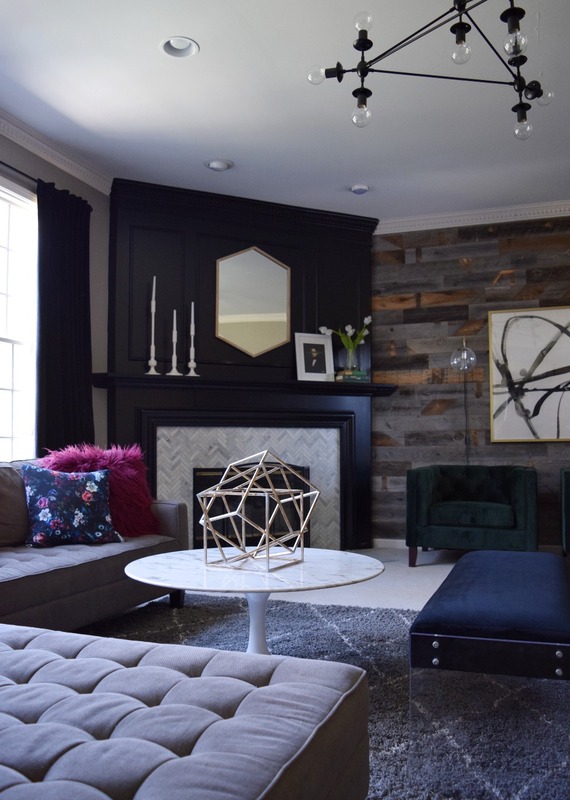 Inspired by her assigned 2018 FrogTape® Design Trend, Back to the Future, Matt infused a retro modern vibe into her family room. 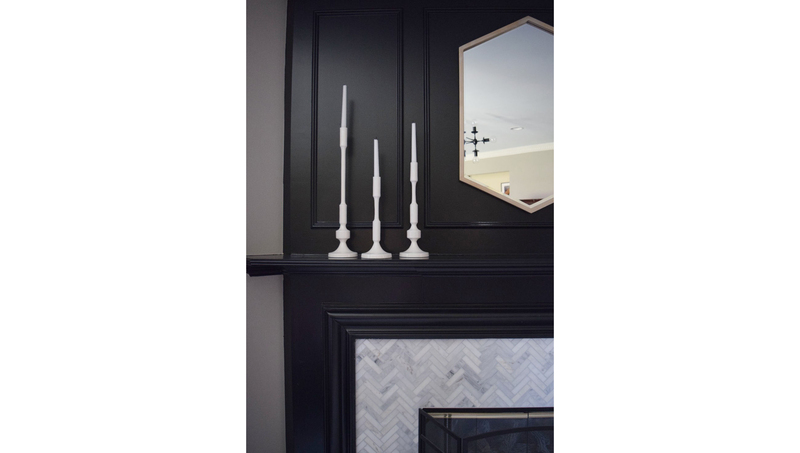 Armed with FrogTape® painter’s tape and a few gallons of paint, she added a dramatic flair to her fireplace by painting it a chic black hue. 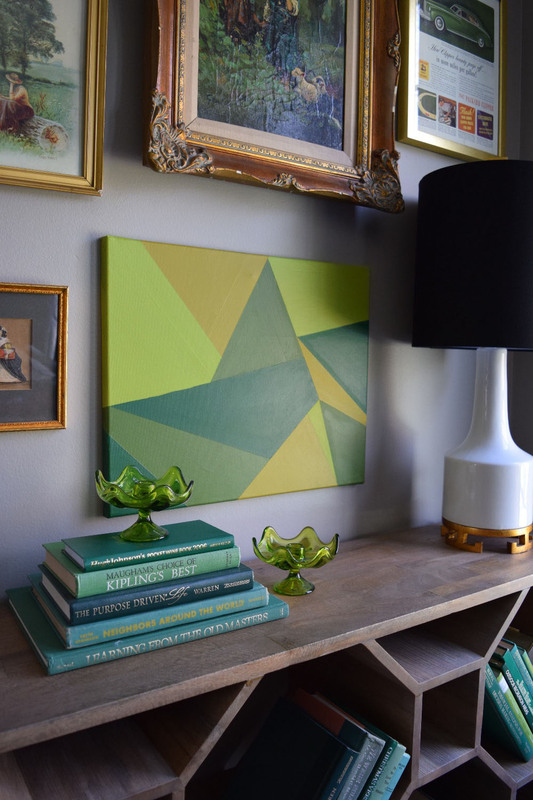 Next, using a combination of historical tones paired with bold, bright pops of color, Matt incorporated futuristic geometric-shaped accents with vintage furniture to tie the room together. 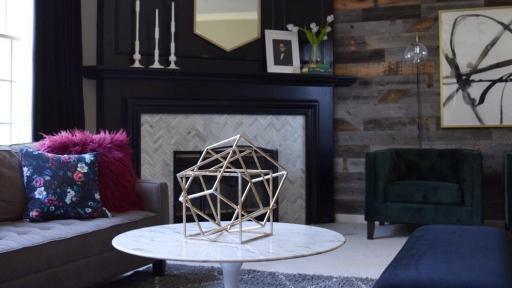 The updated space seamlessly blends old and new to reflect her Back to the Future trend. 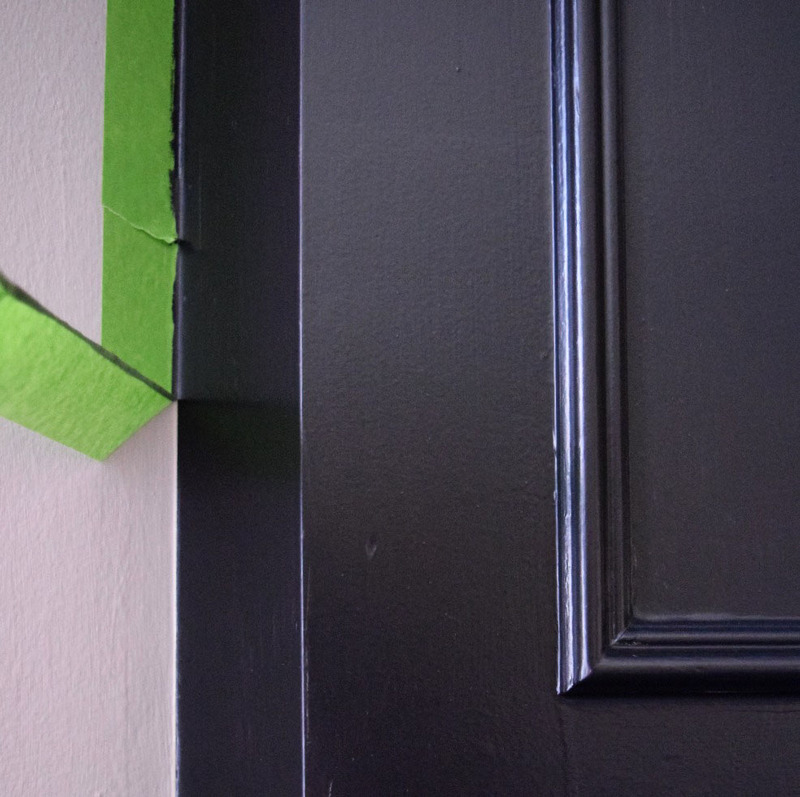 FrogTape® is the only brand of painter’s tape treated with patented PaintBlock® Technology. 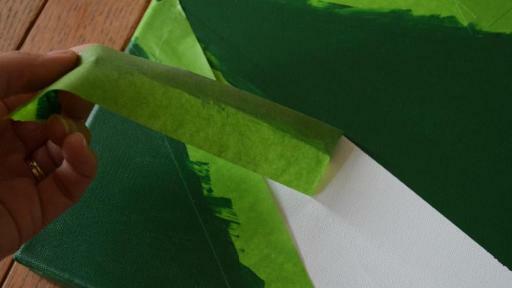 PaintBlock® reacts with the water in latex paint to form a micro-barrier against paint bleed. 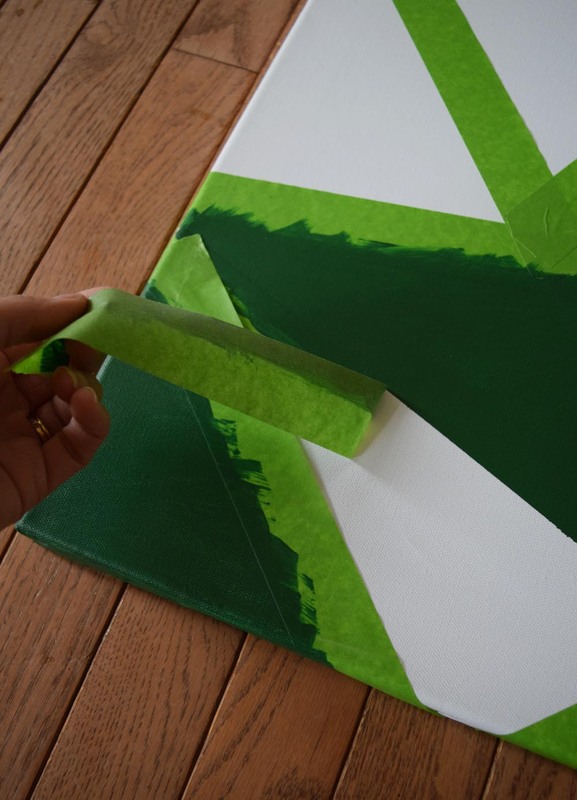 From bold accent walls to painted accessories, FrogTape® painter’s tape will ensure the bloggers achieve sharp, crisp lines and professional results on every project. 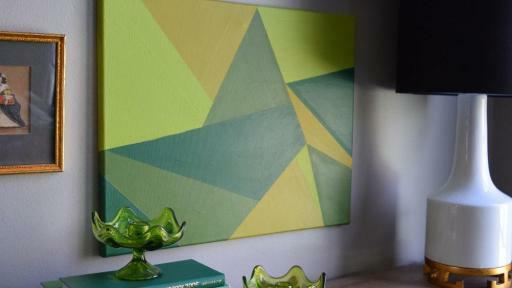 For more information about the Paintover Challenge® and project inspiration, visit FrogTapePaintoverChallenge.com. 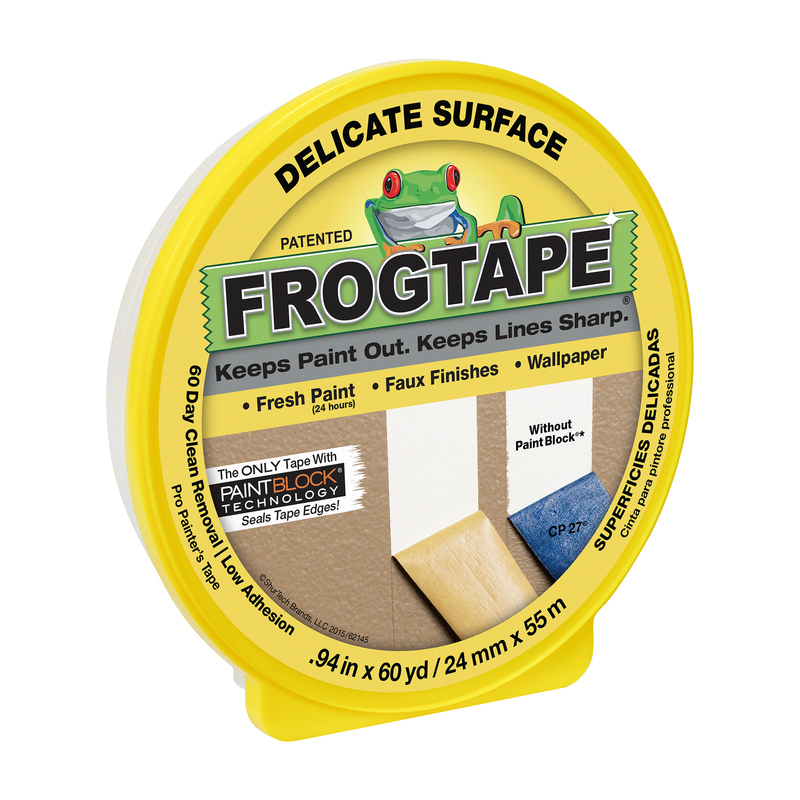 The FrogTape® brand, marketed by ShurTech Brands, LLC, offers premium-quality, innovative painting tapes that feature patented PaintBlock® Technology, a super-absorbent polymer that seals the edges of the tape which keeps paint out and keeps lines sharp. 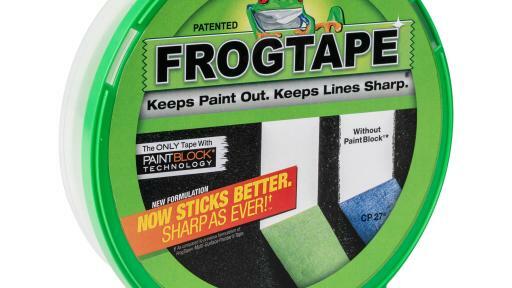 For more information on FrogTape® brand painter’s tape, visit FrogTape.com, like us on Facebook® (facebook.com/FrogTape); follow us on Twitter® (@FrogTape); follow us on Instagram® (@FrogTape); follow our boards on Pinterest® (pinterest.com/FrogTape) or watch us on YouTube® (youtube.com/FrogTapeTube). 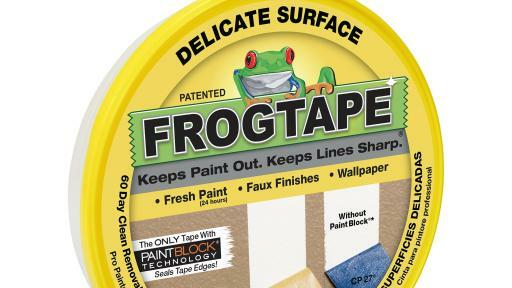 ShurTech Brands, LLC, markets DIY (Do It Yourself), Professional and Home & Office consumer products under the Duck®, T-Rex®, FrogTape®, Painter’s Mate® and Shurtape® brands. 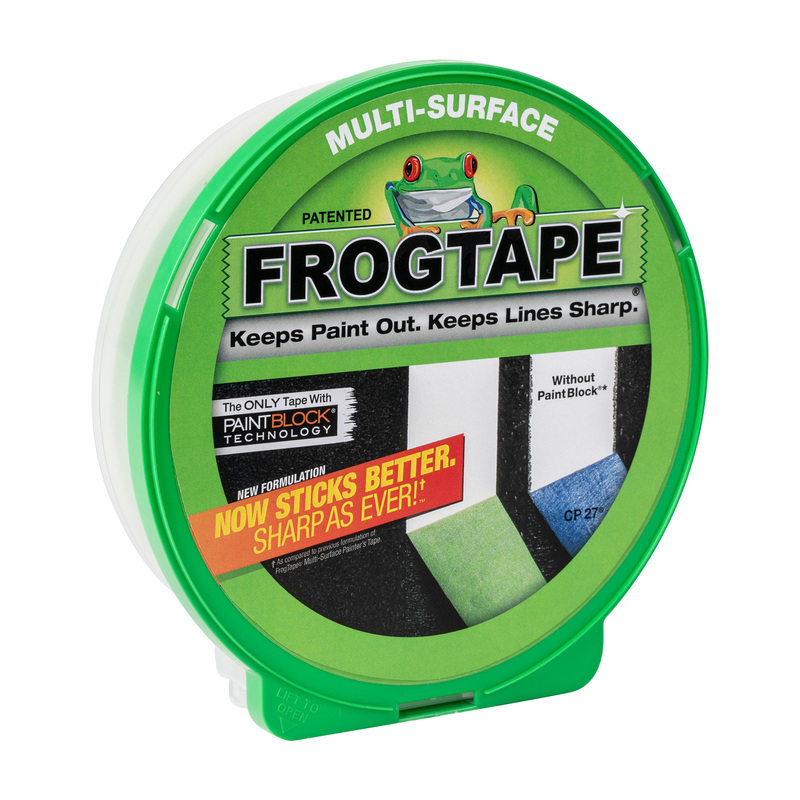 The company is a subsidiary of Shurtape Technologies, LLC, Hickory, N.C., an industry-leading producer of pressure-sensitive masking, duct, packaging and specialty tape products, with facilities in the United States, Canada, United Kingdom, Germany, Mexico, Peru, United Arab Emirates and China. 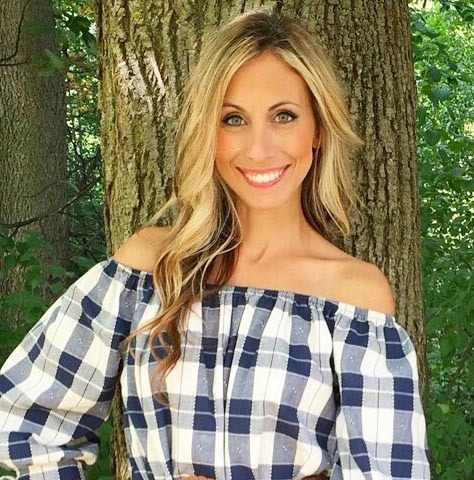 Shurtape services numerous markets, including industrial, packaging, HVAC, professional paint, auto, marine, aerospace, arts and entertainment, and retail. 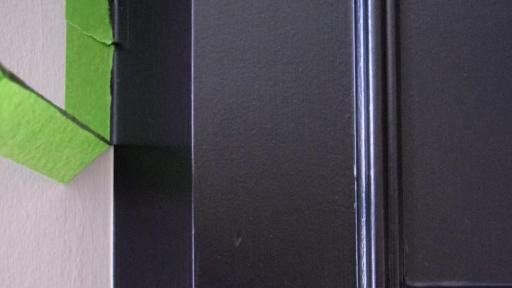 Shurtape also manufactures and markets the Shurtape® and Kip® brands. 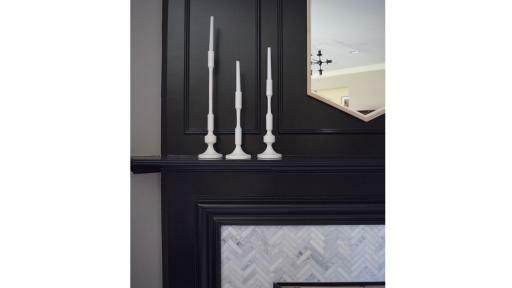 Visit ShurtapeTech.com for more information.